Web developers get a few new toys in this release, including a fullscreen mode that allows any HTML element to take over the screen. Although fullscreen is primarily associated with video elements, there may be occasions (for example, HTML elements used in web-based games) where it makes sense to take over the screen. For now the fullscreen feature needs the -moz prefix to work. Firefox 9 also includes a new “dim the lights” feature for HTML5 video. Dimming the lights means that Firefox will overlay the rest of the browser window with a gray background that let’s you focus on the video in question. Check out this demo video which shows the dimming in action. While most of what’s new in Firefox 9 is under the hood, Mac users will notice a few cosmetic changes like a slightly tweaked look and feel that more closely matches the Mac OS X Lion toolbar styles. There’s also now support for two-finger swipe gestures to navigate back and forth in history (mirroring the same features in Chrome and Safari). Firefox 9 is well worth the upgrade. If you moved away from Firefox due to speed problems and bloat this release warrants another look. Those plagued by the rapid release cycle’s habit of breaking add-ons may want to hold off, though. 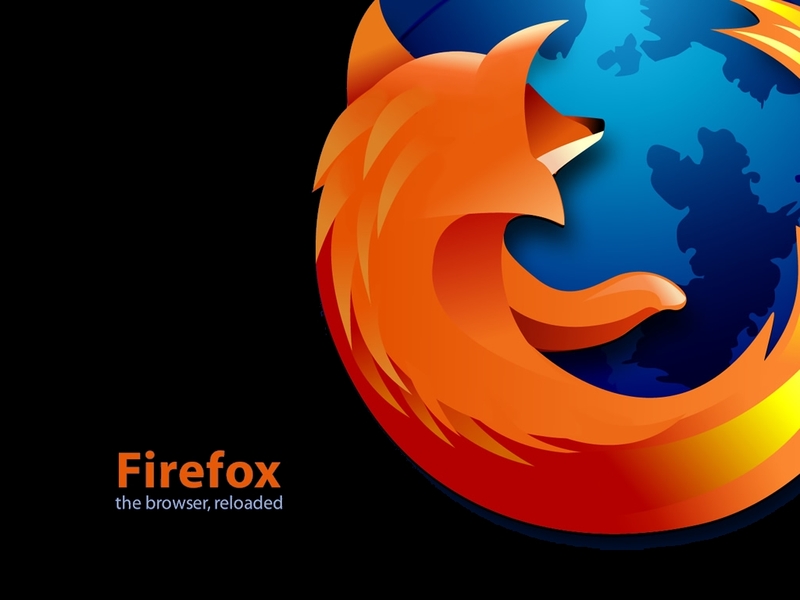 Firefox 9, for all its other improvements, may still break some add-ons. Mozilla has a solution to the breaking add-ons problem in the works, but it won’t arrive for another six weeks when Firefox 10 is released. Sometimes I contemplate if folks truly take time to publish something original, or are they only just dishing out words to fill a site. This surely doesn’t fit that mold. Thank you for taking the time to write with awareness. From Time To Time I look at a page and question whether they even proofread it.Fantastic work with this article.